A federal district court in Ohio had ordered the IRS to produce the names of organizations it placed on a “Be On the Look Out” (BOLO) list. The names are necessary for the NorCal Tea Party Patriots to proceed with their lawsuit as a class action suit on behalf of all the groups that were unfairly, and possibly illegally, targeted. The district court had twice ordered the IRS to produce the documents, but the IRS sought a “writ of mandamus” to block the court order. The IRS had pressed for the writ — an “extraordinary” measure — on the argument that the names of organizations it had singled out for unusual scrutiny was confidential taxpayer return information protected by federal law. However, as the district court noted, federal law also provides that such information may be released in court if it is critical to a case. In any case, the names of organizations do not qualify as “return information,” Judge Kethledge concluded. Moreover, he found, most of the information the organizations provided to the IRS would have been subject to public scrutiny in any case, so their names ought not be considered sensitive enough to keep from the plaintiffs. 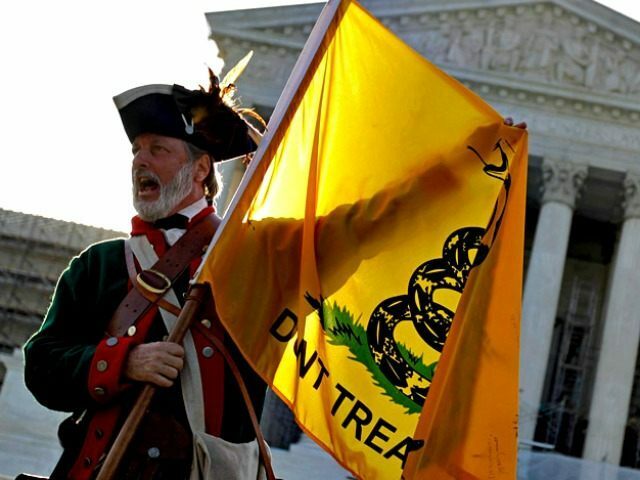 Though the IRS scandal has been lost in election-year chaos, and amidst media efforts to laud Obama’s “scandal-free” legacy, the NorCal Tea Party Patriots’ victory will remind Americans that that the truth remains to be found.